The American Indian Higher Education Consortium, a 501(c)(3) organization governed by a board of directors composed of the presidents of the accredited United States-based Tribal Colleges and Universities (TCUs), is celebrating 45 years as the collective spirit and unifying voice of our nation's 37 TCUsa unique community of tribally and federally chartered institutions working to strengthen tribal nations and make a lasting difference in the lives of American Indians and Alaska Natives. Fond du Lac Tribal & Community College campus. Photo by college. Tribal Colleges Celebrate Land-Grant Anniversary Nearly a quarter of a century ago, members of Congress crafted legislation that allowed us to reach an important milestone in our nation’s effort to achieve equity in research, education, and extension. USDA National Institute of Food and Agriculture. Help Us Advocate for Tribal College and University Students Take action about issues facing Native education. Blackfeet Community College students during Summer Encampment at Glacier National Park. Photo by Laurel Vielle. College of Menominee Nation 2016 Grads. Photo by college. Diné College Navajo Culture Class. Photo by Edward McCombs. TCU Students & Alums: We need you! ACT NOW! Save Student AidContact Congress NOW to SAVE STUDENT AID: President Trump proposes to cut federal student aid by $150 billion over 10 yearslimiting maximum Pell; eliminating SEOG, and making deep cuts to TRIO, GEAR UP, and federal Work Study. These cuts will harm AI/AN students and their families. Share your story with Congress, and tell your friends & family to do the same. In 1973, the first six American Indian tribally controlled colleges established AIHEC to provide a support network as they worked to influence federal policies on American Indian higher education. Today, AIHEC has grown to 38 TCUs in the United States. 12th Annual World Indigenous Games in Brazil. Each tribal college was created and chartered by its own tribal government or the federal government for a specific purpose: to provide higher education opportunities to American Indians through programs that are locally and culturally based, holistic, and supportive. 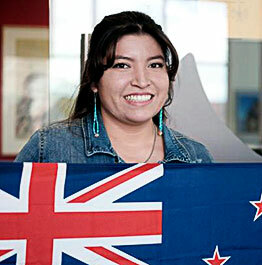 Our primary function is advocacy—telling the stories of the Tribal College Movement. 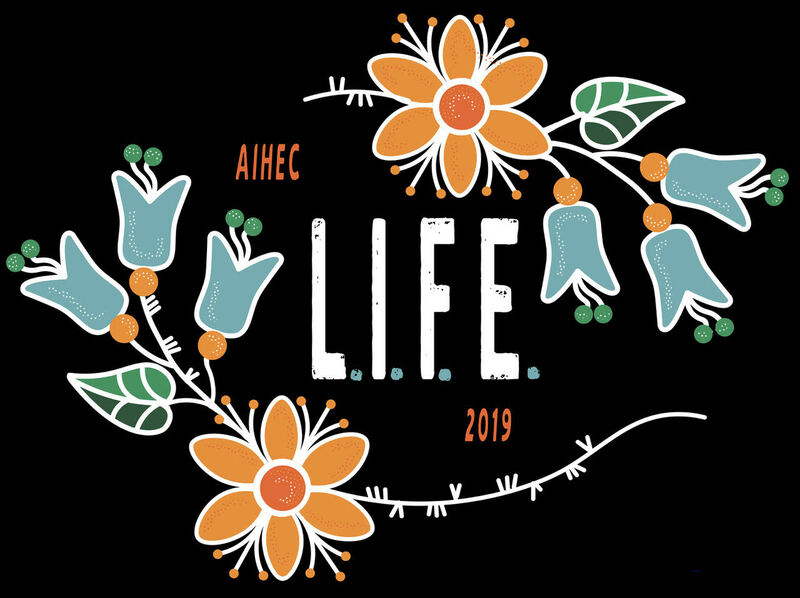 Over the past four decades, AIHEC has worked to help ensure that the principle of tribal sovereignty is recognized and respected and that TCUs are equitably included in this nation's higher education system. MN TCU presidents and students meet with Rep. Betty McCollum during the AIHEC Capitol Hill visits. Photo by LLTC. TCUs are chartered by their respective tribal governments, including the ten tribes within the largest reservations in the United States. They operate more than 75 campuses in 16 states—virtually covering Indian Country—and serve students from well more than 230 federally recognized Indian tribes. 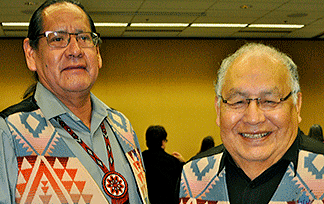 TCU Presidents Marlin Spoonhunter (WRTC) and Richard Littlebear (CDKC).